of corn kernels and switch on for a bowl full of delicious light and fluffy popcorn in minutes. 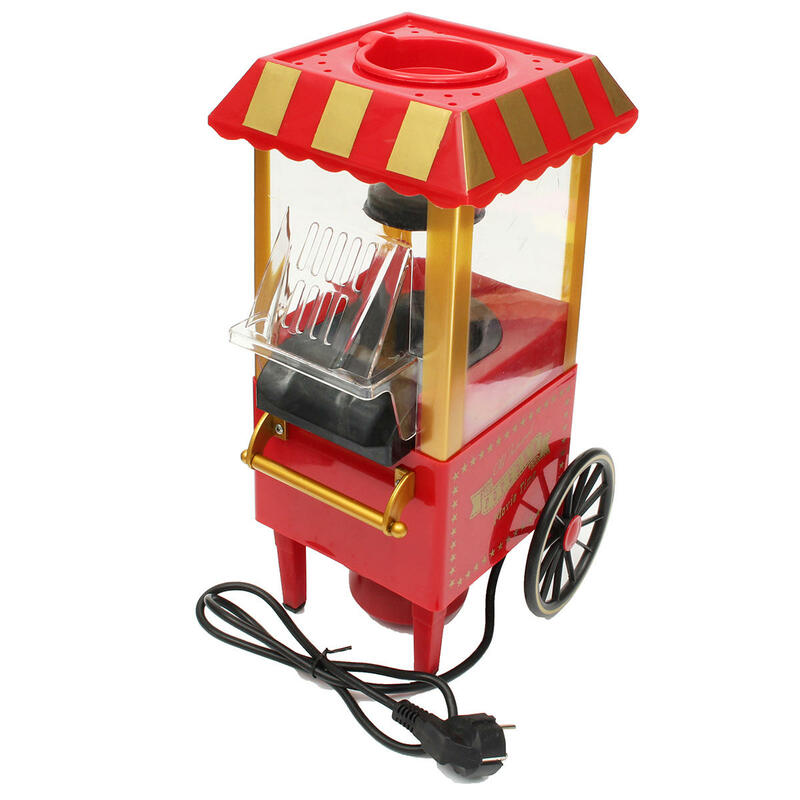 Carnival popcorn maker. 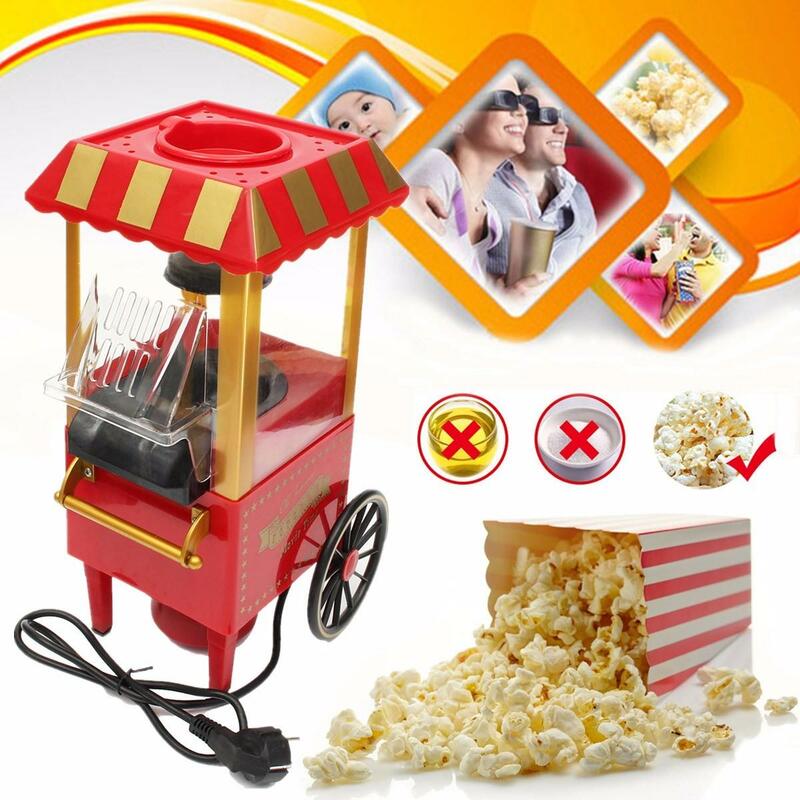 Enjoy fresh popcorn with your family and friends. Easy to clean - simply wipe with a tissue. Size 240 x 180 x 390 mm / 9.45 x 7.09 x 15.35"
NOTE : For products sent to any country, we will give you a free international adapter for customers in any country to use.